Getting a bead on exactly what constitutes the Fraser Valley can prove challenging to newcomers to Metro Vancouver and long-term residents alike. That’s because “Fraser Valley” is an actual geographic valley, a provincial regional district, a provincial property assessment region, and sense of place—all of which are delineated differently. With that in mind, I have adopted the BC Assessment Office delineation and will focus here on those municipalities—Surrey, Langley and Abbotsford—most directly connected with Metro Vancouver. These municipalities lie south of the Fraser River and north of the U.S. border, with Surrey marking the western end of the three (and closest to the City of Vancouver), Abbotsford the eastern end, and both the City and Township of Langley bracketed in between. Surrey is the second-largest city by population in BC, and is comprised of six “town centres”—Fleetwood, Whalley, Guildford, Newton, Cloverdale and South Surre—all of which combined offer a full range of housing options. As a burgeoning world class city, Surrey offers its residents more than 600 parks and greenbelts, extensive shopping opportunities, museums, art galleries, and a vast slate of restaurants covering just about every cuisine. 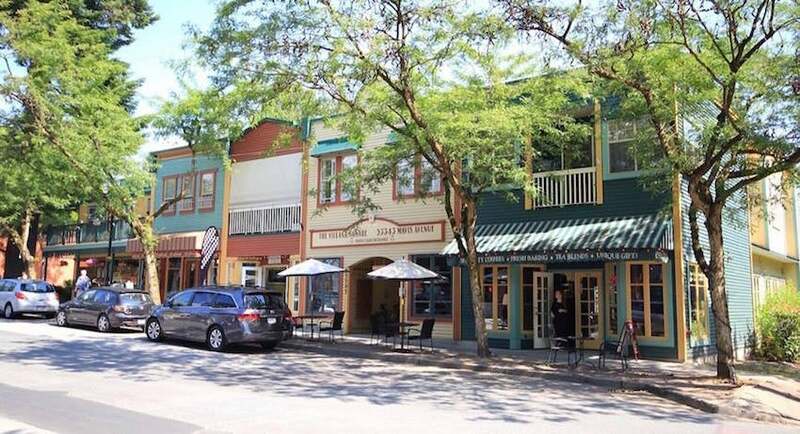 Much like Surrey, Langley—both the city and township combined—includes the full range of housing types, but provides a broader range between urban, suburban and rural options. 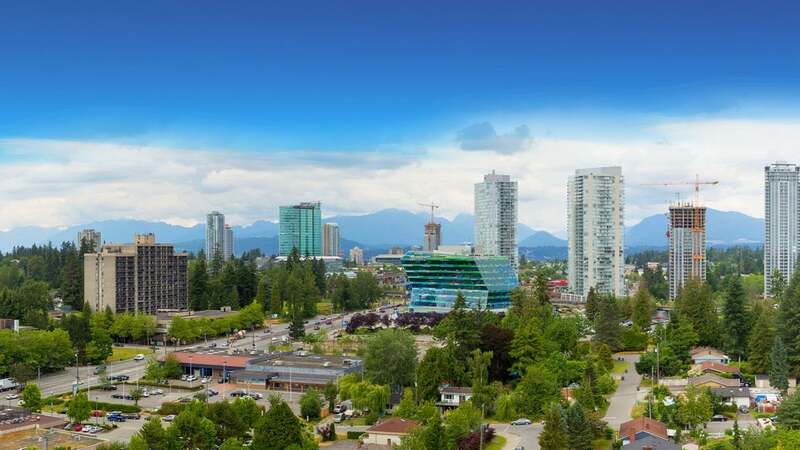 Also like Surrey, the township and city provide its residents a full slate of amenities, along with easy access to the rest of Metro Vancouver. Abbotsford is the largest city by landmass in BC, and, as the furthest removed from downtown Vancouver, the most rural in character of the three. That said, Abbotsford does have urban components, along with many amenities one expects from city living, and for that reason is self-proclaimed as a “City in the Country.” Recent housing pricing ranges from about $130,000 to more than $11 million, though many higher priced houses come with significant acreage. In fact, if you’re looking for land near the greater Vancouver area, Abbotsford offers the best opportunities among the Fraser Valley areas described here.